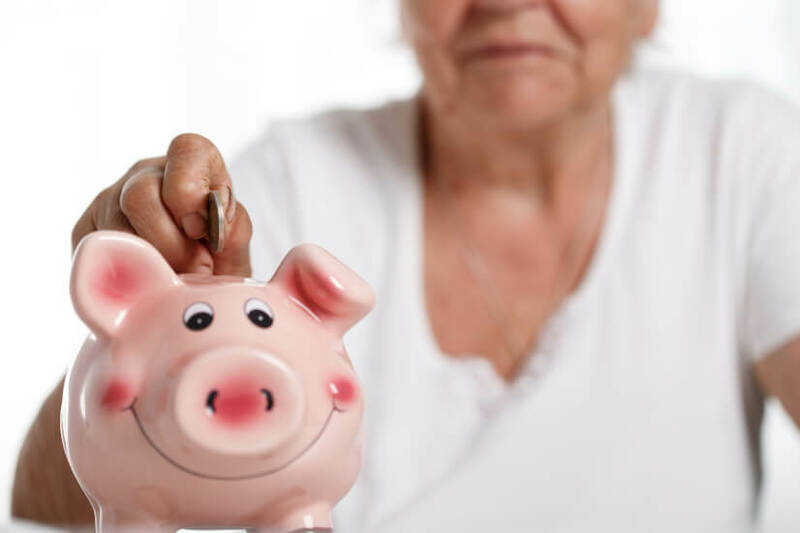 More than 30 per cent of Aussies don’t feel confident about retirement, but only 7 per cent think saving more will help them get there, new research reveals. Launched on Thursday, the Qantas Super CSBA Retirement Confidence Index (RCI) reported 30 per cent of Australians have little or no confidence that they will have enough money to fund a comfortable retirement. Thirty-three per cent have some confidence and 37 per cent have a higher degree of confidence. To Qantas Super, these results are alarming. However, to 55 per cent of respondents, the difficulty of preparing for retirement lies in external factors like the cost of living, the domestic and global economy, and government relations. Only 7 per cent of those surveyed feel that saving more will better prepare them, financially, for retirement. Additionally, only 13 per cent of the working population and 22 per cent of unemployed respondents believe a higher paid job, or any job, would help them prepare. “Australia’s superannuation system is amongst the best in the world, but this has not translated into the adult population being confident about their financial future,” Qantas Super chief executive Michael Clancy said. The RCI also revealed that women, those with lower education levels, people who do not own a property, lower income earners, unemployed people, those between 40 and 59, and people with no investments outside superannuation were more likely to have less confidence in their retirement outcomes. On the other hand, Australians aged 60 and over, males, those with higher levels of education, property owners, retirees, high income earners and those with more than $20,000 in non-superannuation investments were more likely to report higher confidence in their retirement outcomes. Overall, only 43 per cent of respondents said they knew how much money was needed for retirement. “These results speak to a strong need to improve the financial literacy and capability of the Australian population, so they are equipped with the knowledge to improve their situation,” Mr Clancy said. Concluding, Mr Clancy said a practical way for Australians to boost their retirement confidence is to simply begin prioritising savings now. “Even if it’s just contributing a little bit each month to you super account, it can make a difference. It all adds up,” he said. The Qantas Super RCI will track retirement confidence on a quarterly basis, with Qantas hoping the RCI will help catalyse the conversations required to address Australians’ retirement confidence crisis.